Google is set to expand its efforts into monetising mobile search by acquiring mobile advertising network AdMob, one of the biggest in the industry. The firm helps advertisers place their notices on mobile web sites, as well as the technology for serving said adverts on mobiles. It also works with applications for the likes of Android and iPhone, meaning in-app advertising. 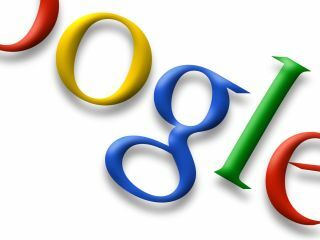 Google's acquisition of the company for £750 million (£450 million) signifies the search engine's plans to monetise a new area of searching, with consumers increasingly turning to their mobile for queries. Extending the reach of its advertising network would mean a greater investment in the mobile space, which in turn would create a better experience for users on the go. In an interview with Reuters, Google said that this deal marked the resurgence of its acquisition scheme, with plans to purchase around one company per month. The advertising model on mobile phones is slightly different to that online, not least because screen space is at a premium. The fact the likes of Google and Microsoft are getting behind mobile advertising will hopefully mean users aren't continually bombarded by little square ads when mobile internet really takes off in the future.